The history of the development of modern computers – it is an epic war for market share between Apple and Microsoft. In this competition make the next move. Microsoft released the first Studio monoblock Surface. And Apple started selling the updated line of MacBook Pro keyboard which includes the touch panel is Touch Bar. In IGate has compiled a list of the most interesting differences between Apple computers and Microsoft. 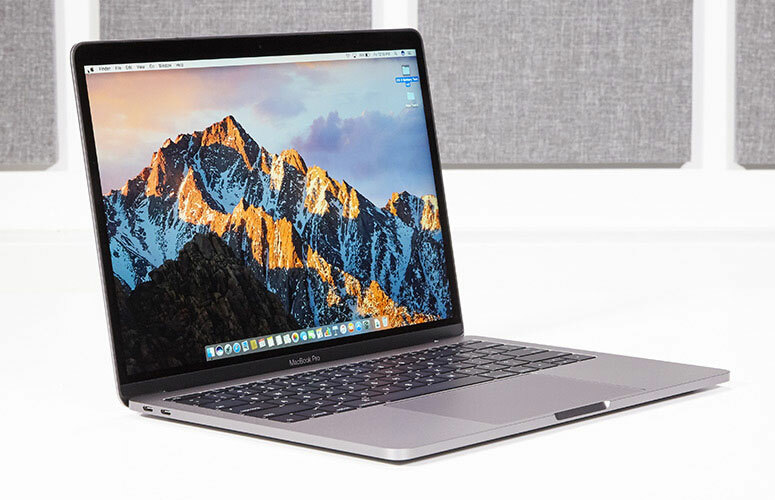 On Friday, a non-profit organization Consumer Reports has published its verdict on the new MacBook Pro, announced in October of this year. Representatives of the Department said that these laptops were the first devices of this series that Consumer Reports can’t recommend for purchase. 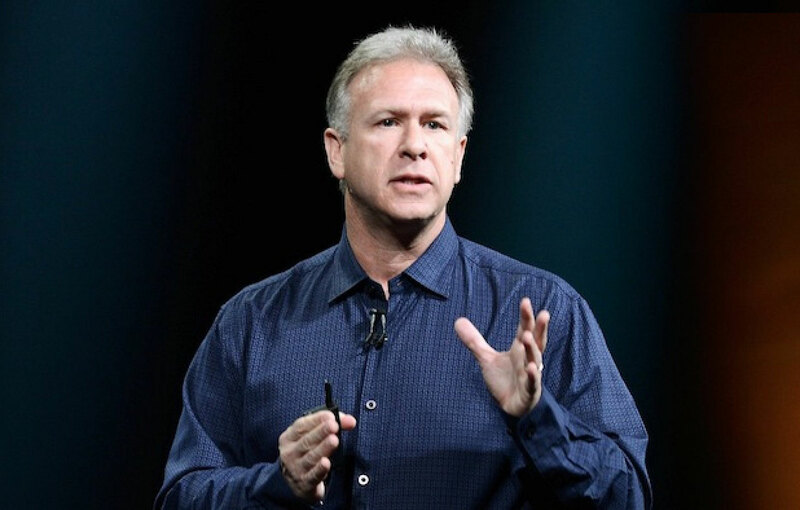 The disappointing conclusions of the experts commented senior Vice President of worldwide product marketing Phil Schiller. Apple seems to have again set a trend in the market. Manufacturers PC after the “Apple” giant began to produce laptops with a fingerprint scanner. This week Samsung announced a laptop notebook 9, which in addition to the Intel Core 7th generation (Kaby Lake) boasts of a fingerprint scanner. 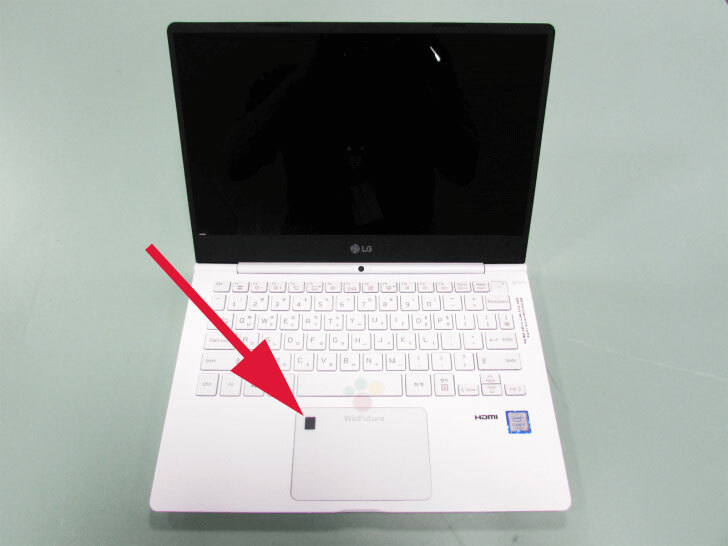 We also learned about a new LG laptop, which is also an integrated biometric module. 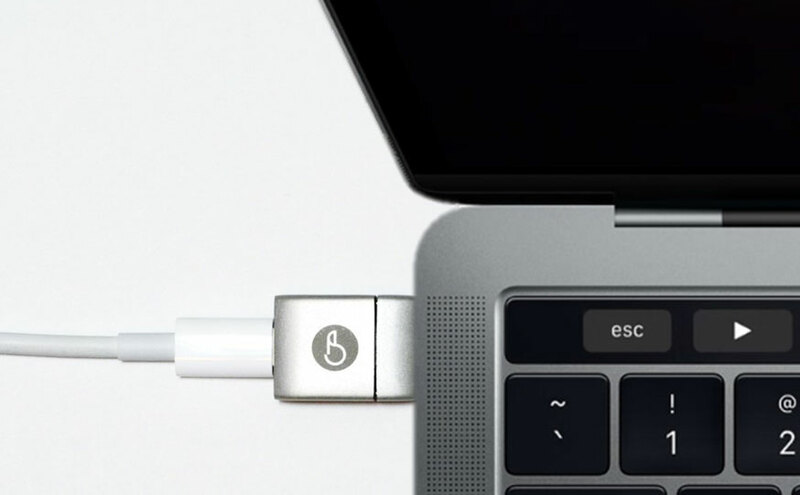 After the presentation of the new MacBook Pro many users have criticized Apple for refusing all standard connectors in favour of USB. in Addition to the USB ports and a reader for memory cards, the novelty is lost and the magnetic MagSafe connector. 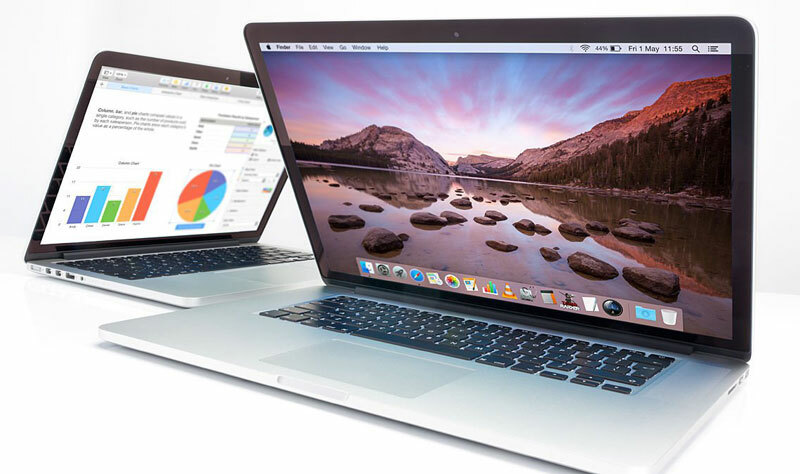 Experts publication Consumer Reports, produced by nonprofit organization Consumers Union (consumers Union of U.S.), have conducted comprehensive testing of the latest MacBook Pro. In the end, the new generation of professional laptops became the first who has not received a recommendation to purchase from this authoritative resource. 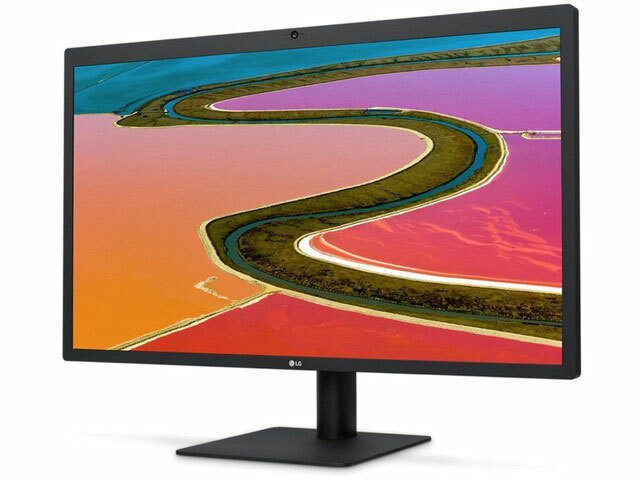 Apple opened pre-orders for the new monitor LG UltraFine 5K for a Mac. To reserve a display at the official online store of the company. The browser edition of Business Insider’s Dave Smith wrote an article about why Apple faced a serious problem due to the expansion of the product line. 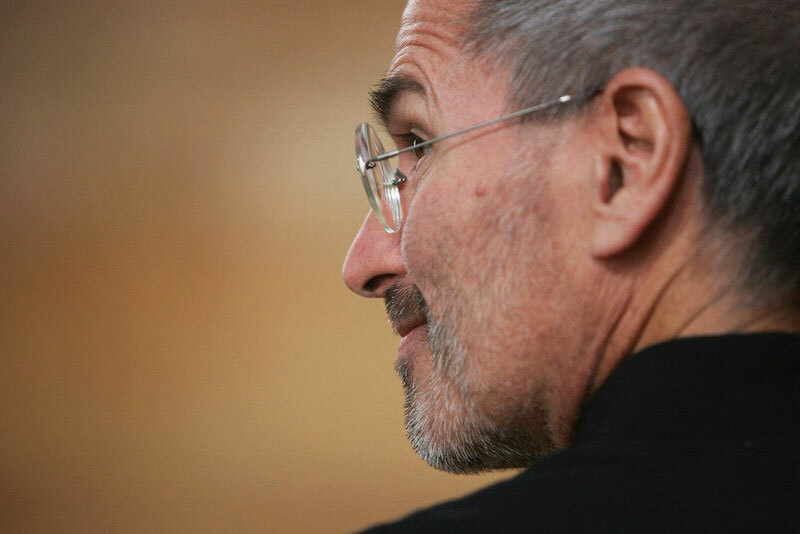 In his opinion, Apple already passed through this stage 20 years ago and overcome it helped only the return of Steve jobs and his decision to drastically reduce the range of the company. Vc leads the journalist. Poll: should I translate all Apple devices with Lightning-to-USB-C? Apple is systematically reducing the number of interface connectors in the Mac. 13-inch MacBook Pro, released in 2012, there were eight, and the new model only five, and only two types: 3.5 mm and USB C. the Latter is considered the standard of the future, which soon will be used in all modern devices. 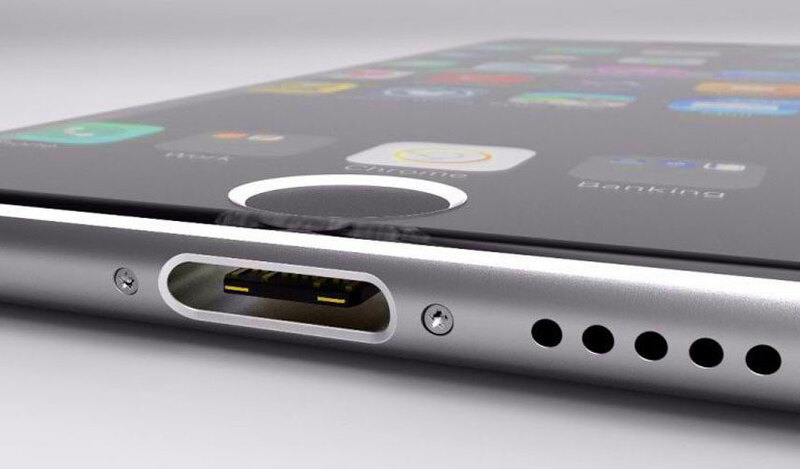 In 2017 Apple can translate its mobile devices to USB type-C support fast-charging technology and the first gadget with this connector can be iPhone 8.